Its 4 in a DAY!! 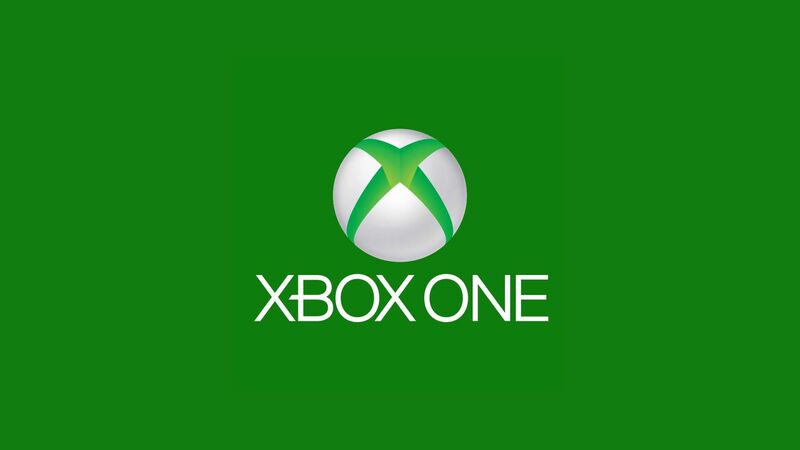 4 new Xbox admins join the ranks! Please help me welcome our newest admin class for Xbox! We have a special today with 4 promotions! Yes, 4 new Xbox admins have joined the ranks of the Admin position. First we have Sh4dow x DEM0N who hails from the EUAPAC division. Sh4dow x DEM0N has been with us for almost 2 months and has gained the rank of General and sitting really close to gaining the Vice-Admiral rank. Third we have TH3 D3VOUR3D he will be representing the Main division for Xbox (central timezone) he has only been with us for 2 weeks, but has definitely stood out and already gained 26 PvE points hitting first lieutenant rank. He has a wealth of knowledge to pass on and very well versed in all raids. Last but not least!! Mrviper54501...oh viper!!! Viper has been with us around 2 months, and he has definitely not let us down with his comedic attitude. He may not be the best raider or pvper but he by far brings your motivation and positive attitude when it comes to play with him. We are all extremely happy to have them coming on board before D2 drops. Helping our great admin team even better!! Please help me welcome each of them to their new roles. I know they will do great things for the community! Thanks each of you for accepting these positions!